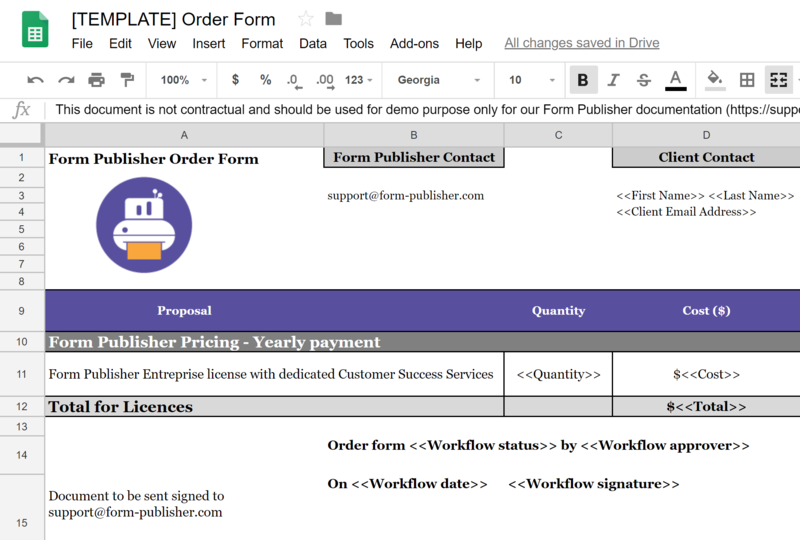 This order form approval workflow will help all sales teams get in a few clicks an order approved and signed by the client. Read this article to learn more about this use case. How does the order form approval work?